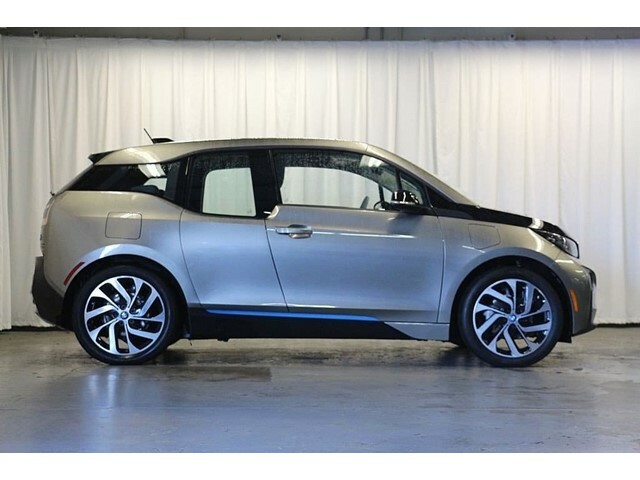 Only 16,246 Miles! 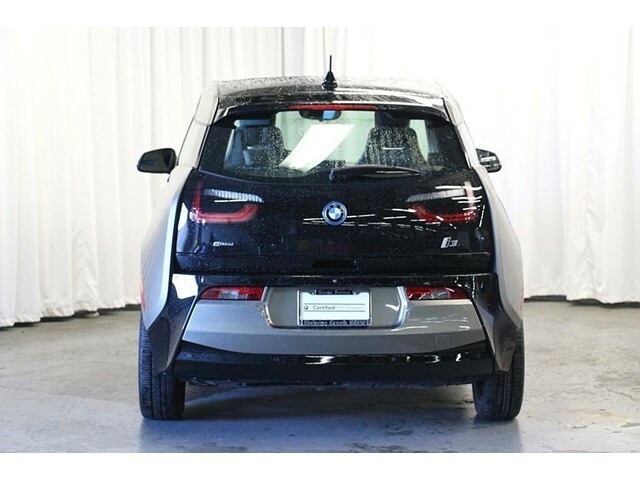 This BMW i3 delivers a Electric/Gas 39.5 Cu.in. 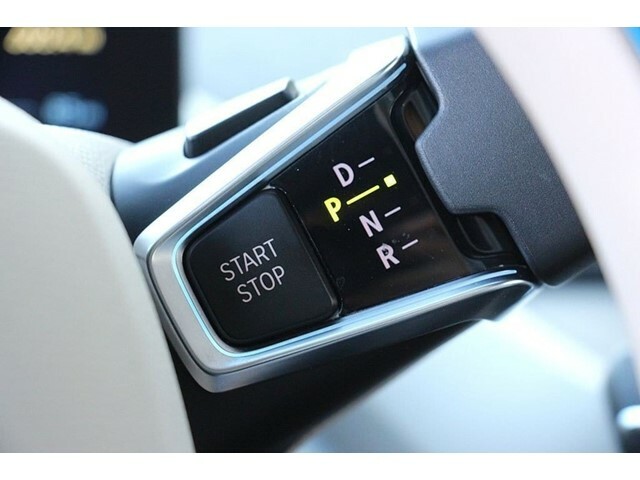 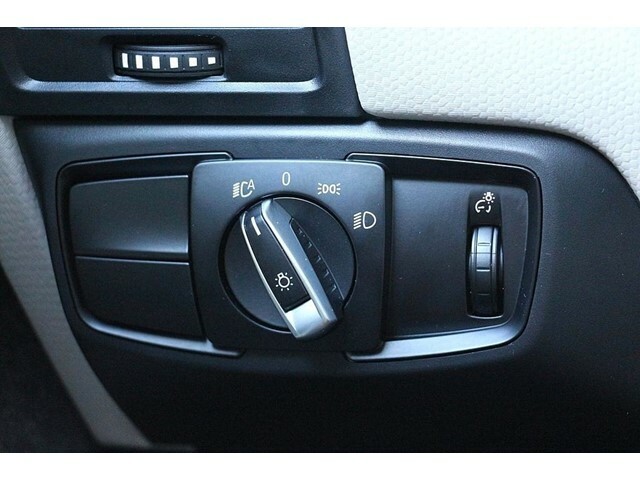 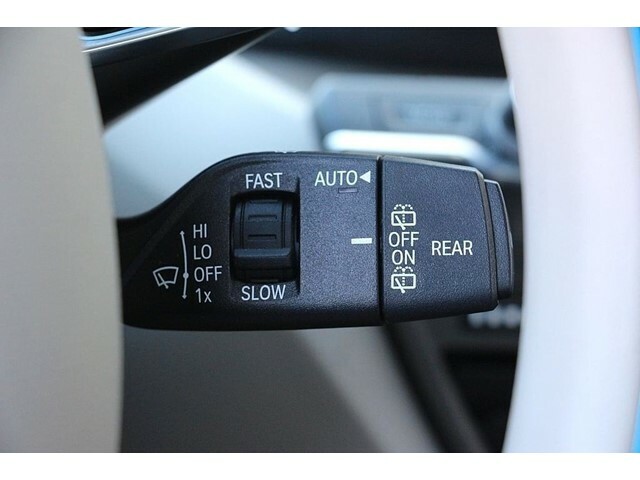 Range Extender engine powering this Automatic transmission. 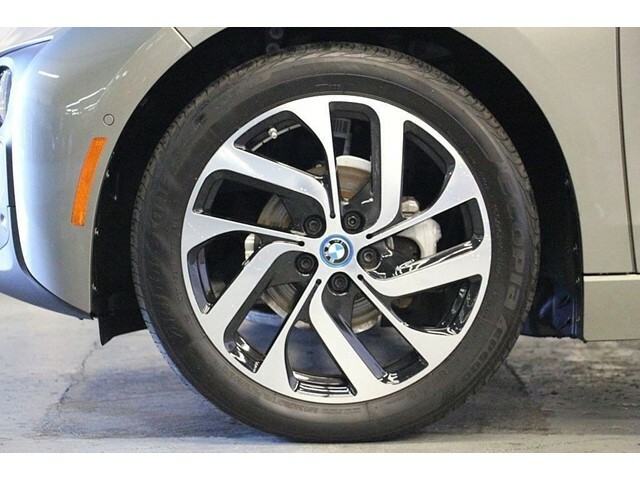 Wheels: 19' x 5.0' Front 19' x 5.5' Rear Giga -inc: BMW i light alloy Turbine, Style 429, Wheels w/Machined w/Painted Accents Accents, Valet Function. 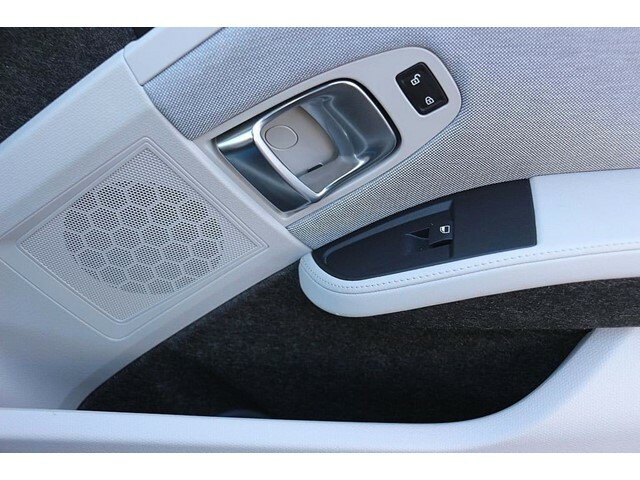 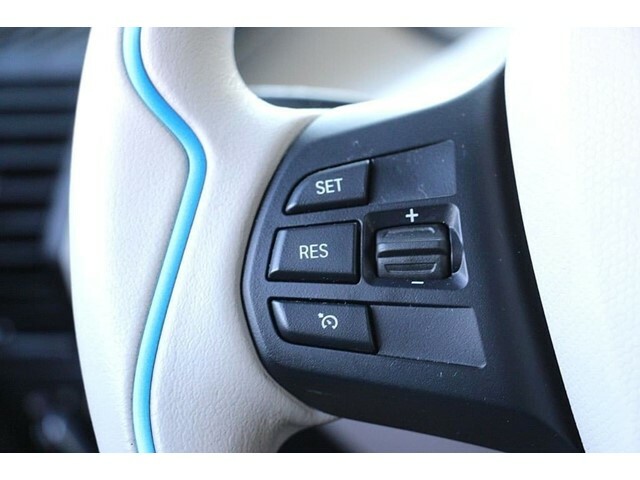 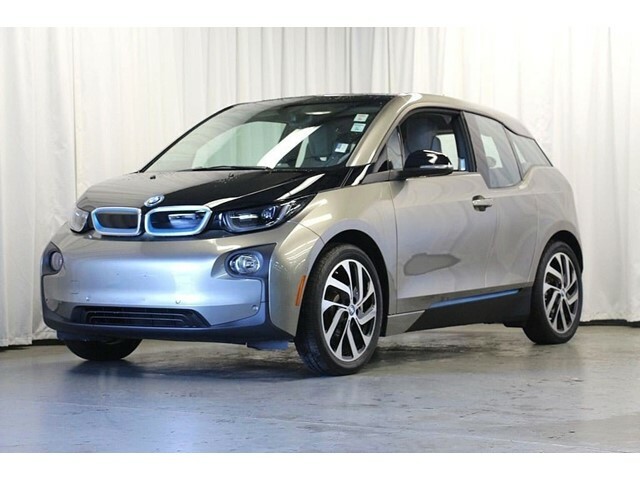 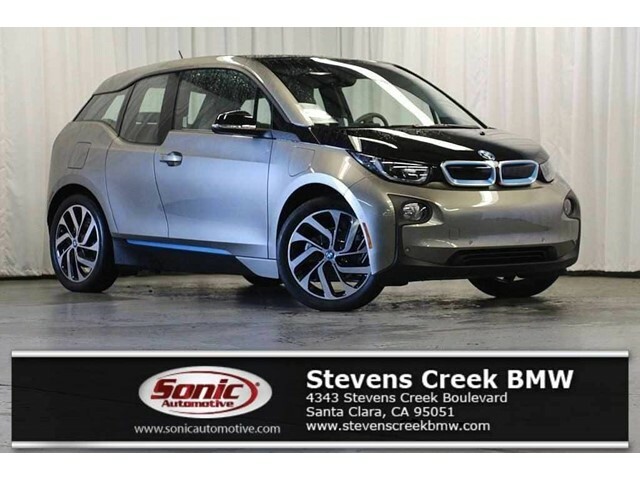 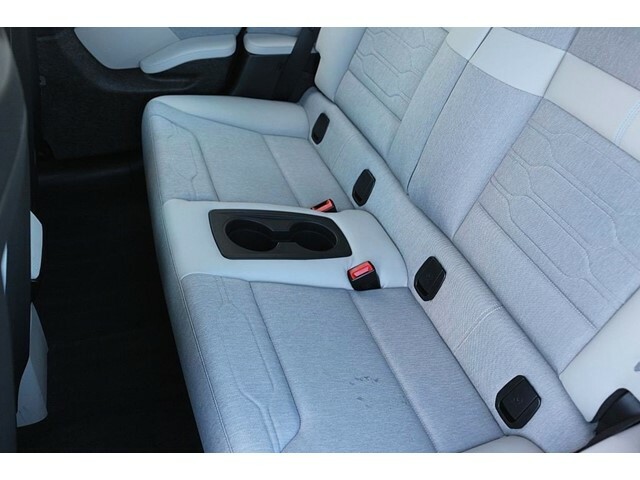 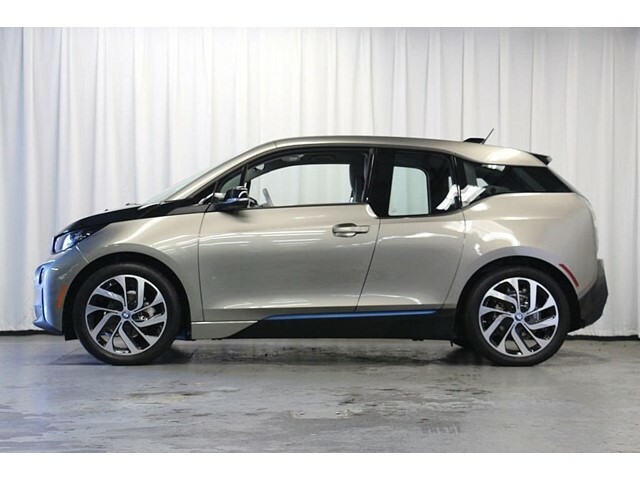 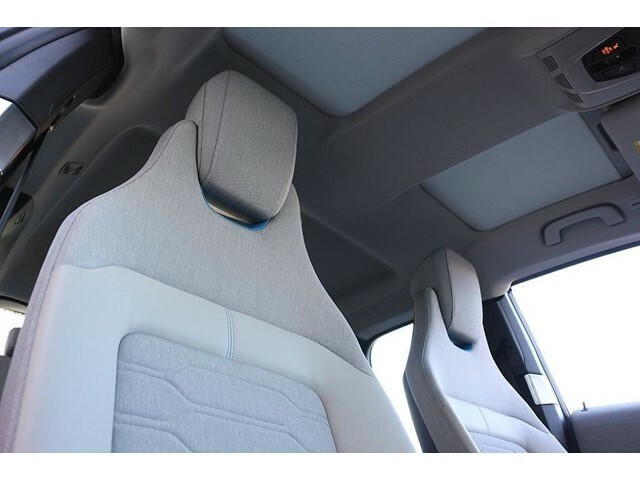 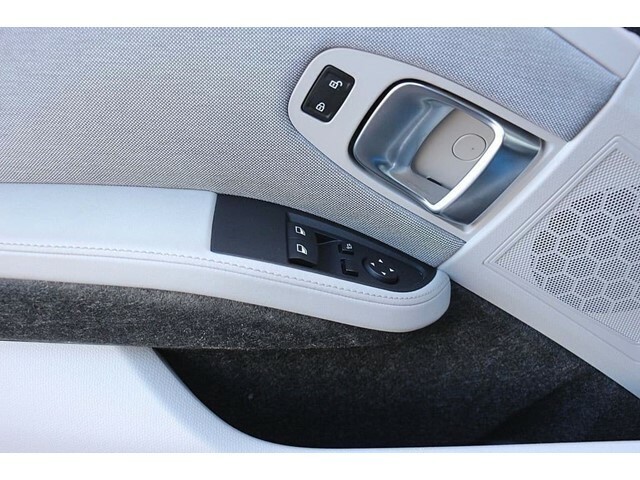 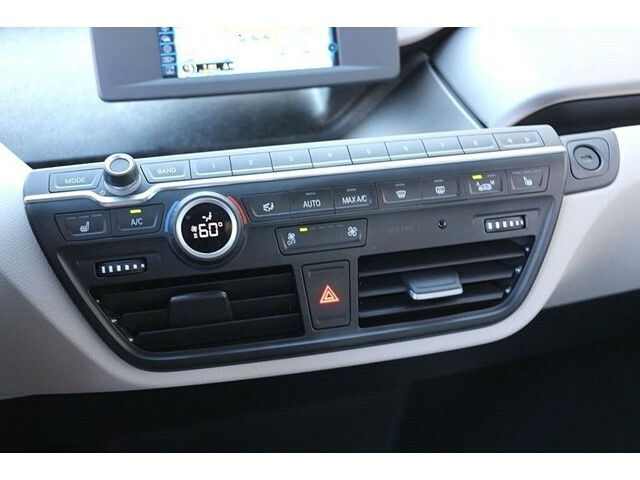 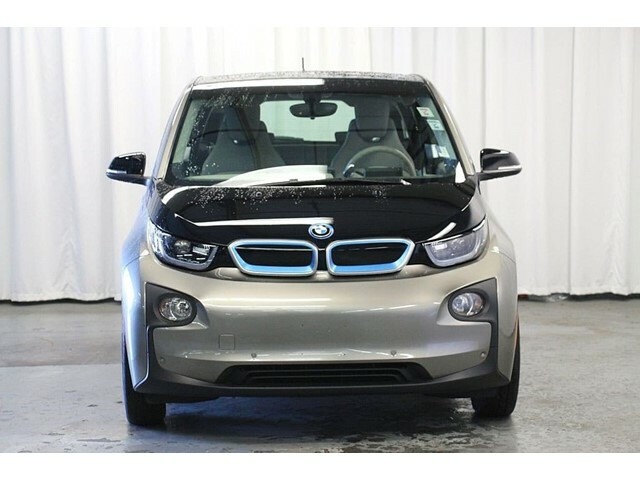 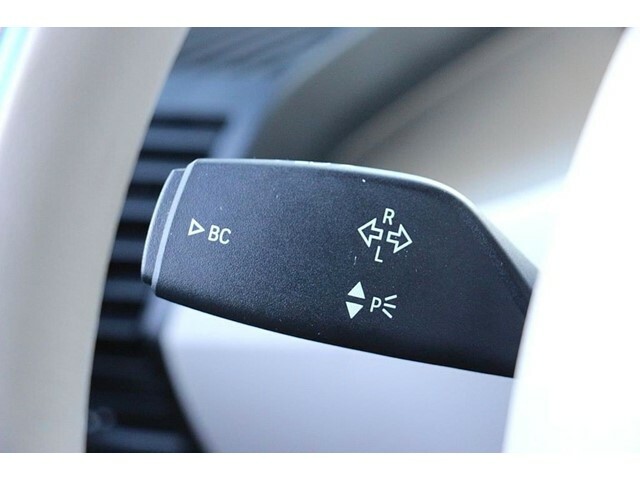 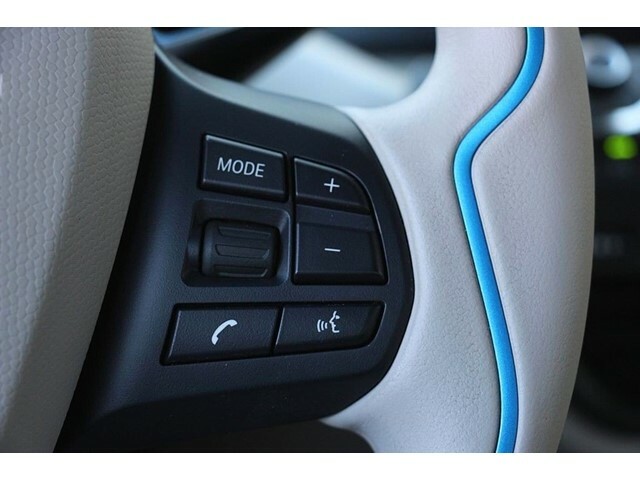 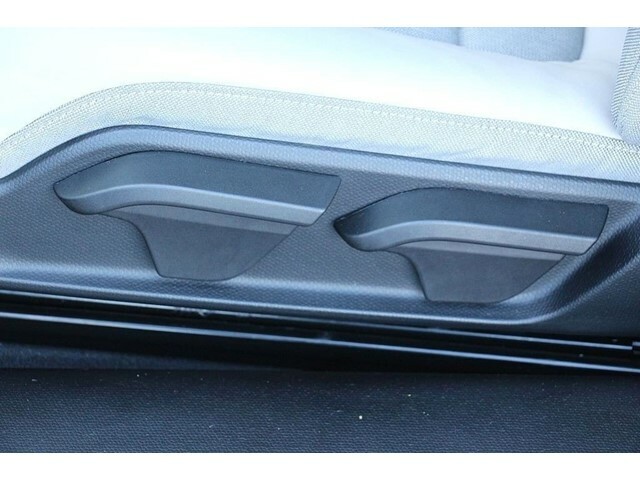 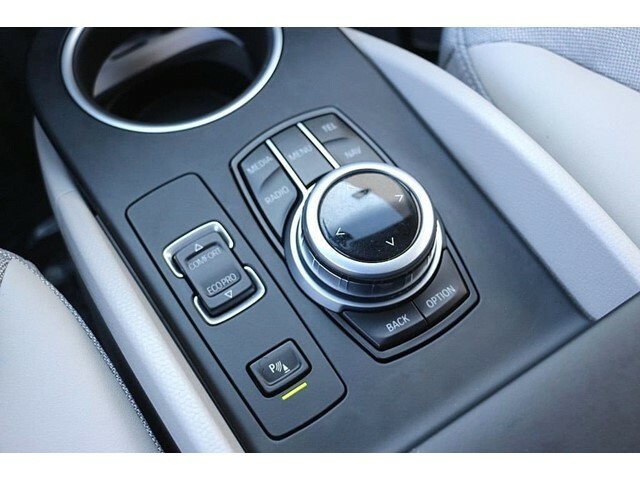 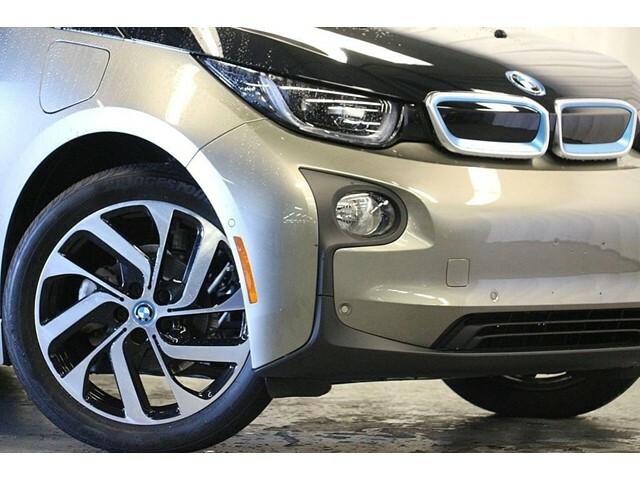 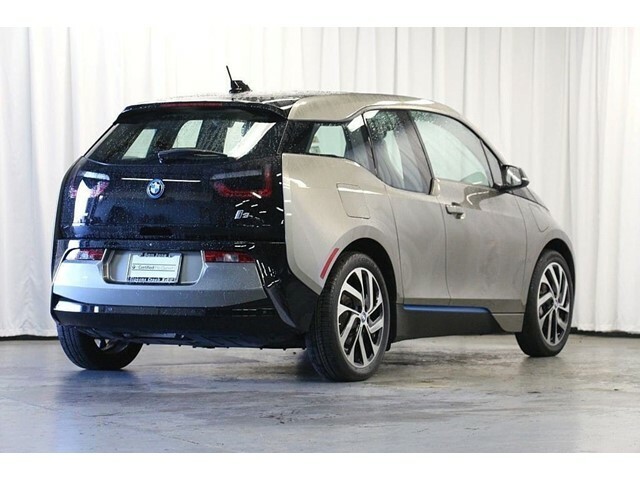 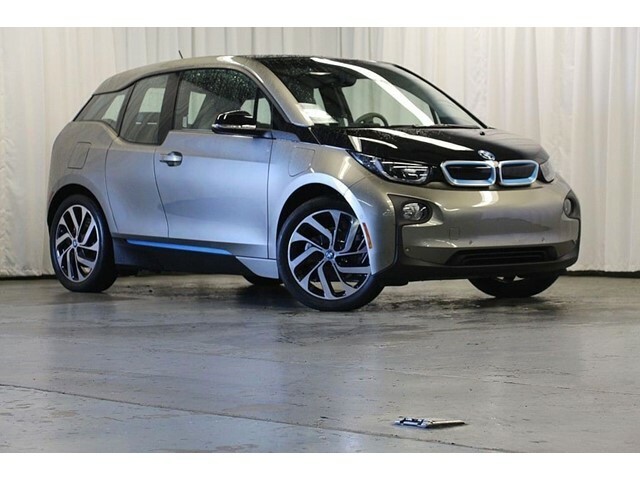 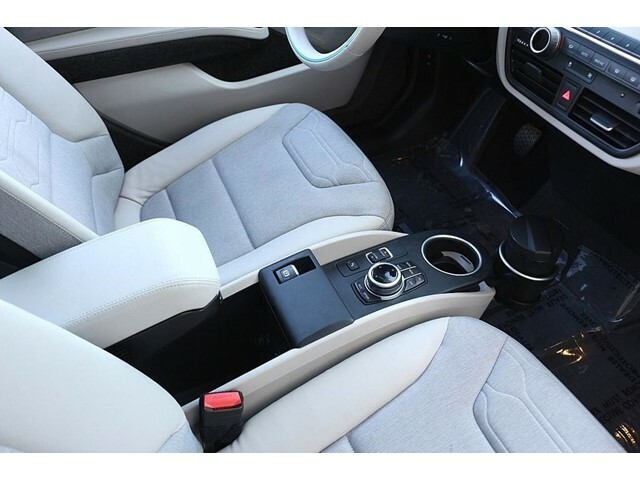 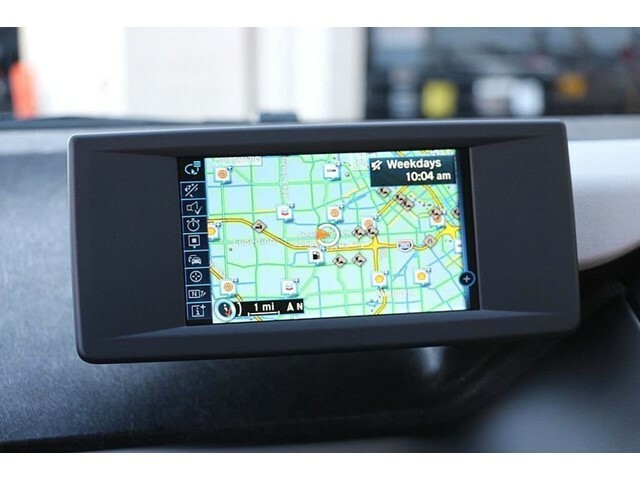 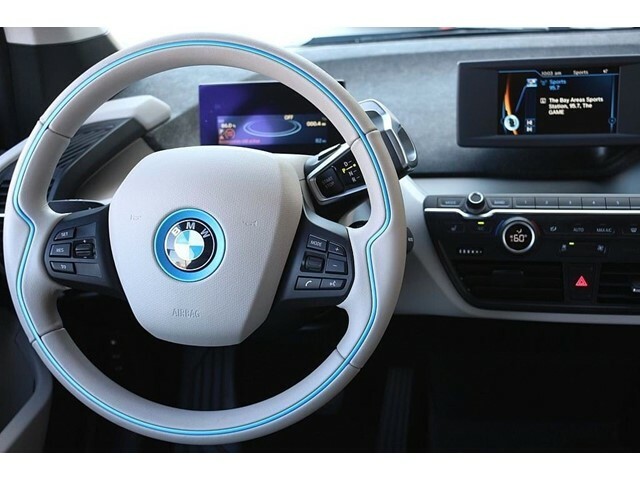 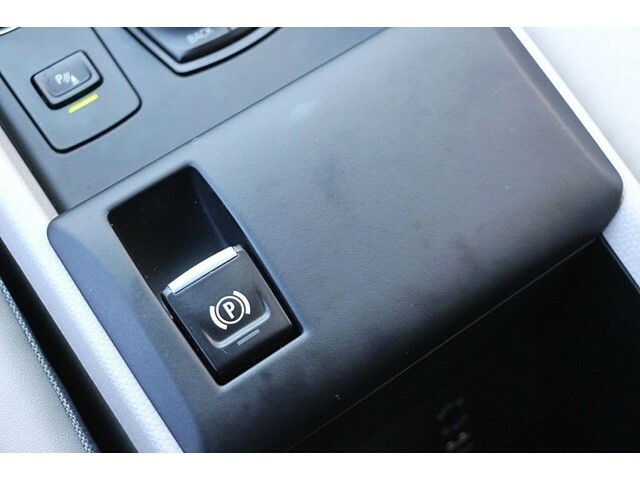 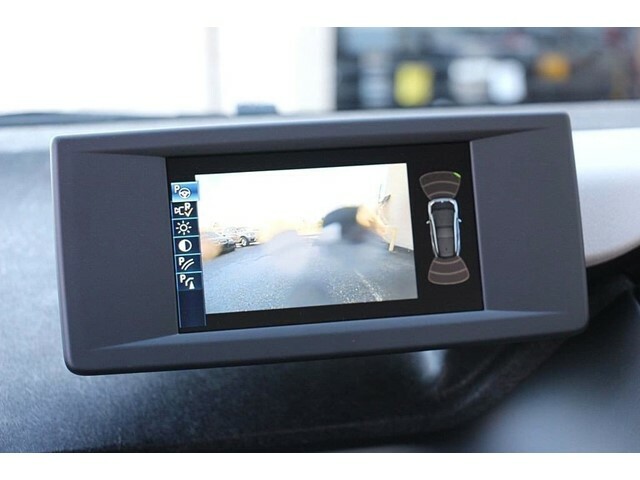 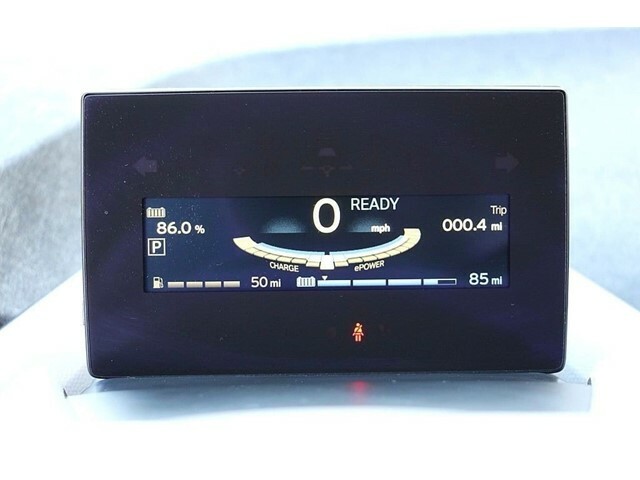 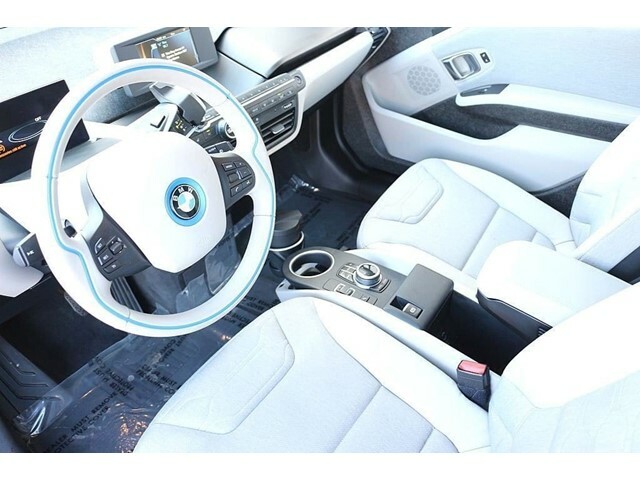 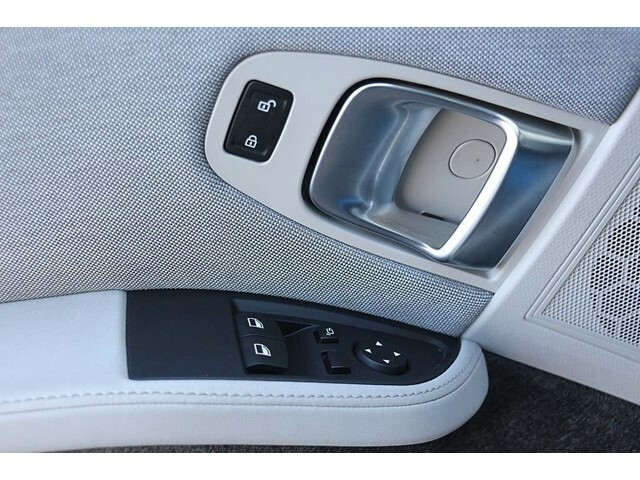 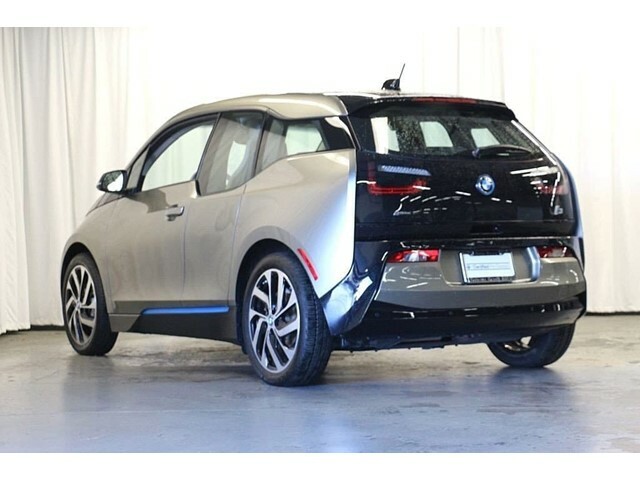 This BMW i3 Features the Following Options Trip Computer, Transmission: Single Speed, Transmission w/Driver Selectable Mode, Tracker System, Tires: P155/70R19 Front P175/60R19 Rear AS, Tire Specific Low Tire Pressure Warning, Tailgate/Rear Door Lock Included w/Power Door Locks, Systems Monitor, Strut Front Suspension w/Coil Springs, Spare Tire Mobility Kit. 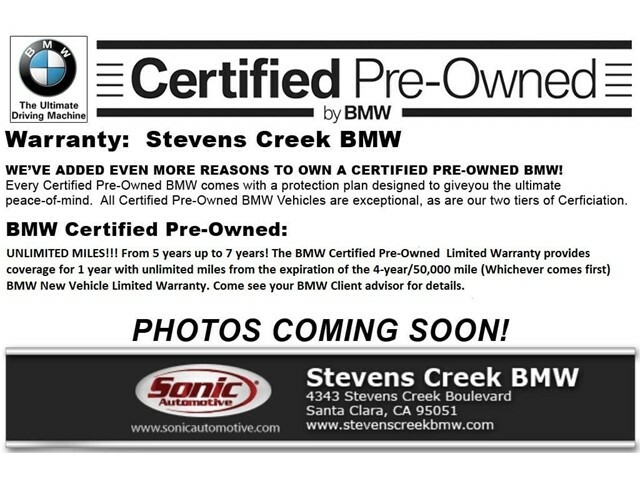 Stop By Today Test drive this must-see, must-drive, must-own beauty today at Stevens Creek BMW, 4343 Stevens Creek Blvd, Santa Clara, CA 95051.